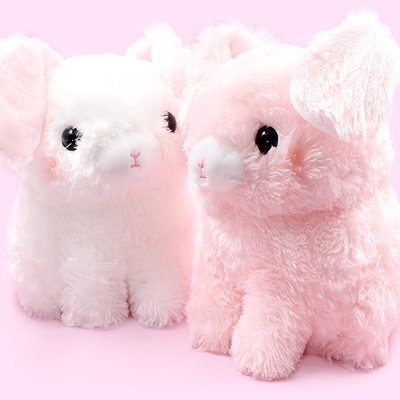 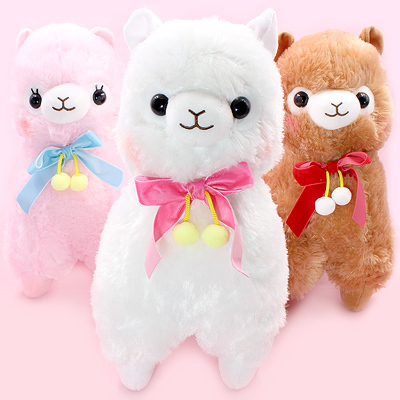 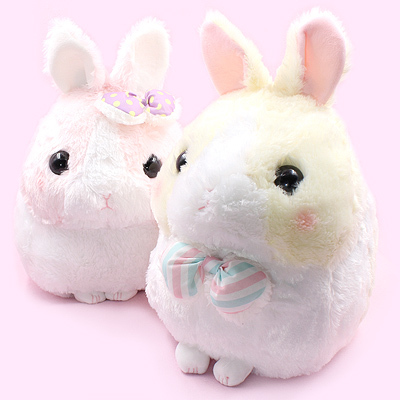 This new Poteusa Loppy 'Large Set' by AMUSE features a wide variety of soft bunny plush in the unique 'JB' medium size which is somewhere between a small plush & a giant plush. 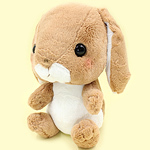 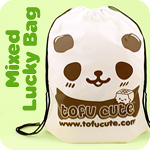 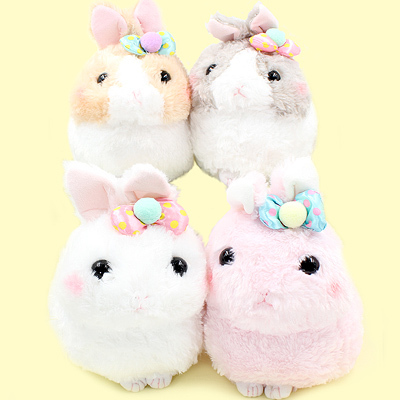 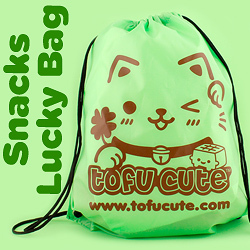 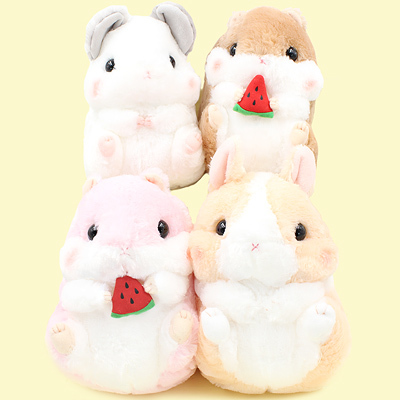 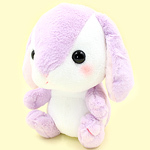 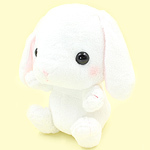 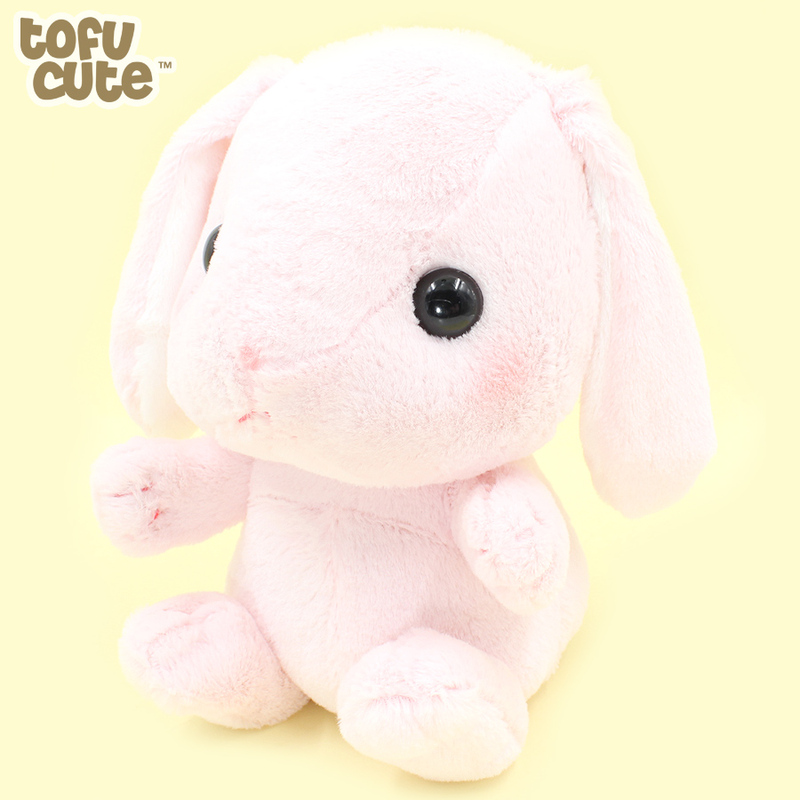 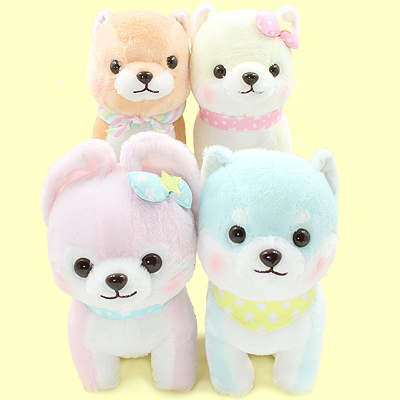 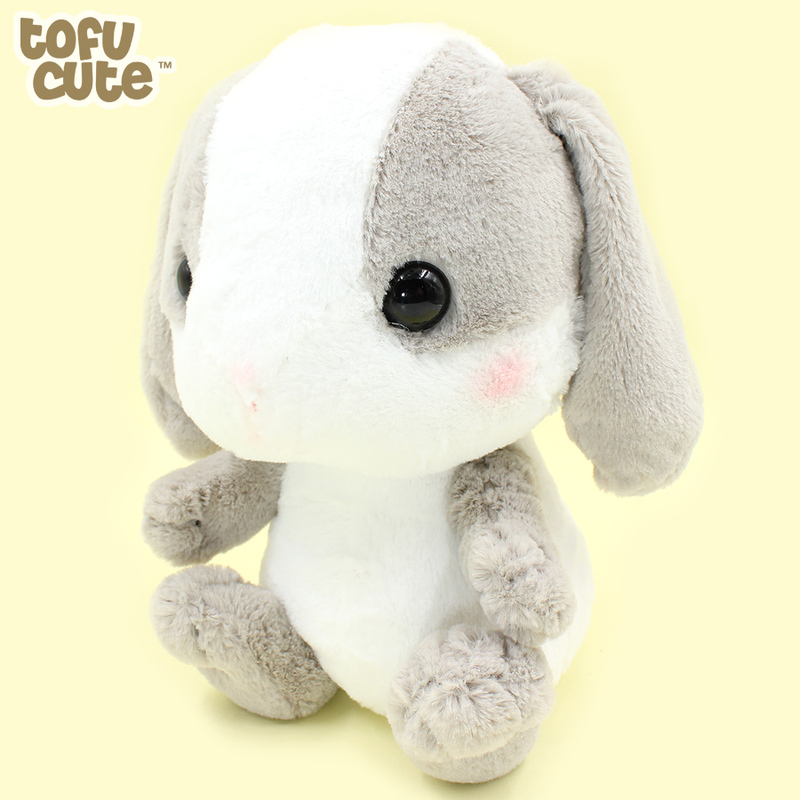 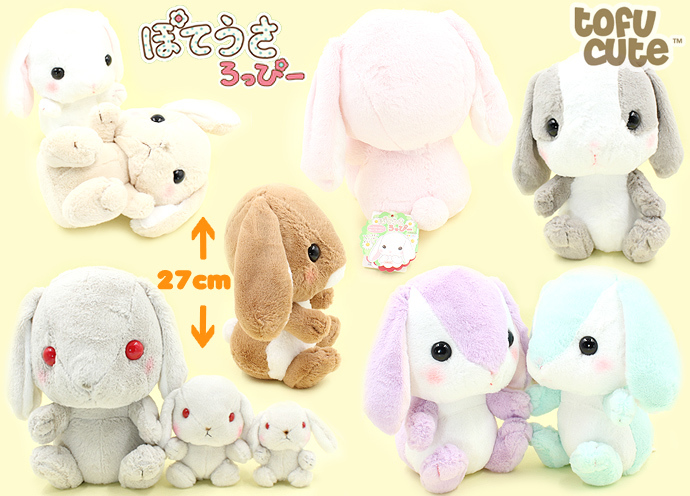 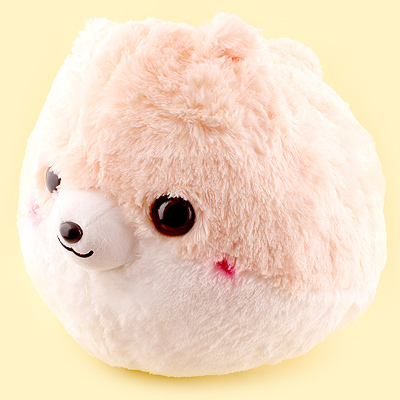 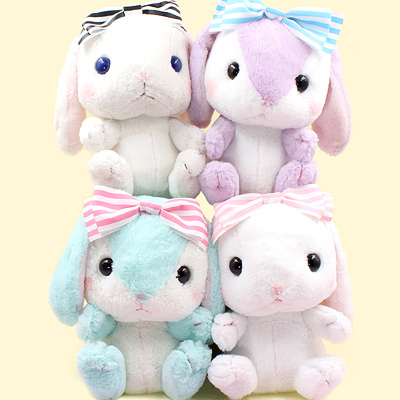 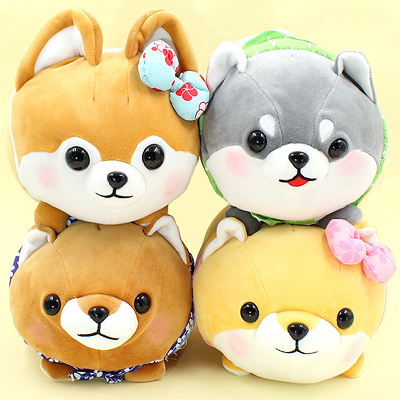 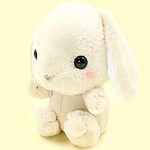 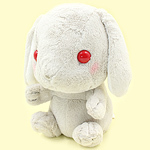 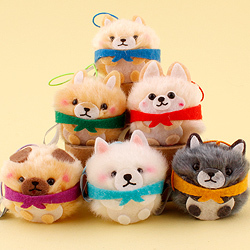 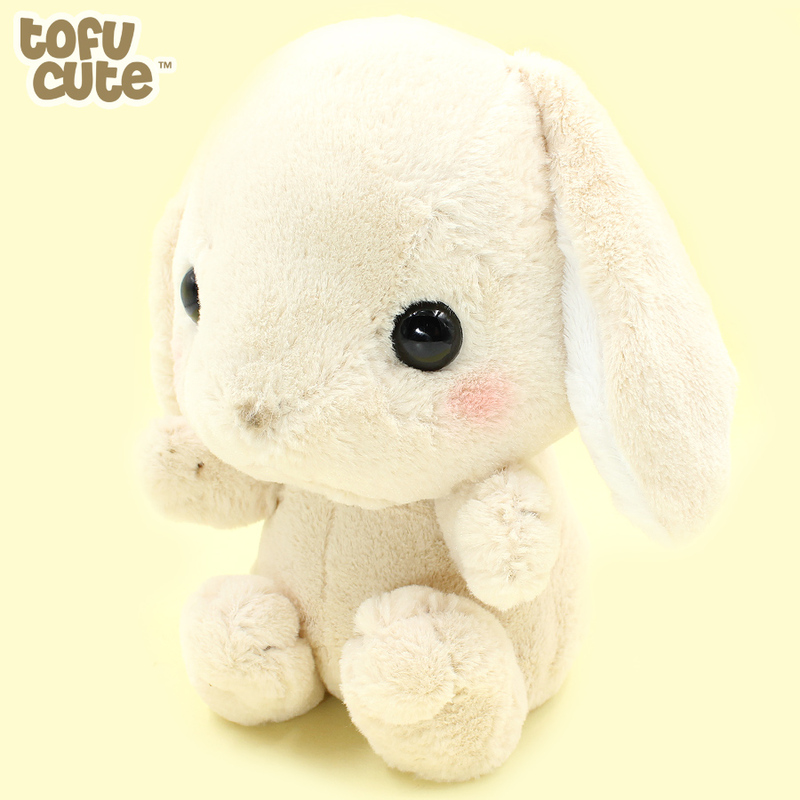 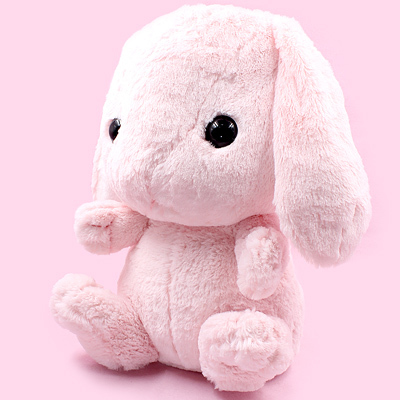 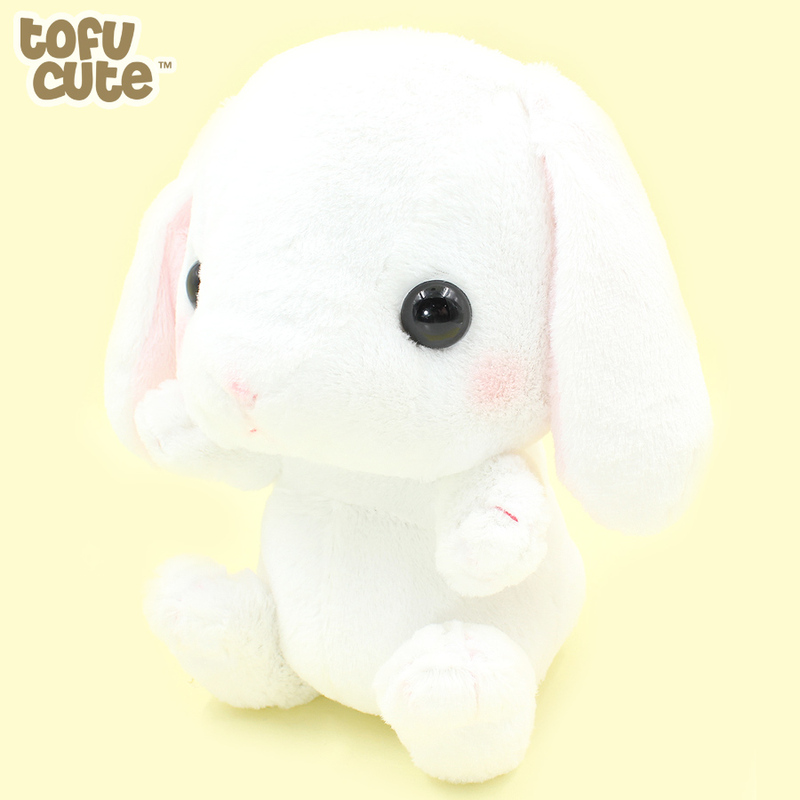 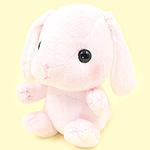 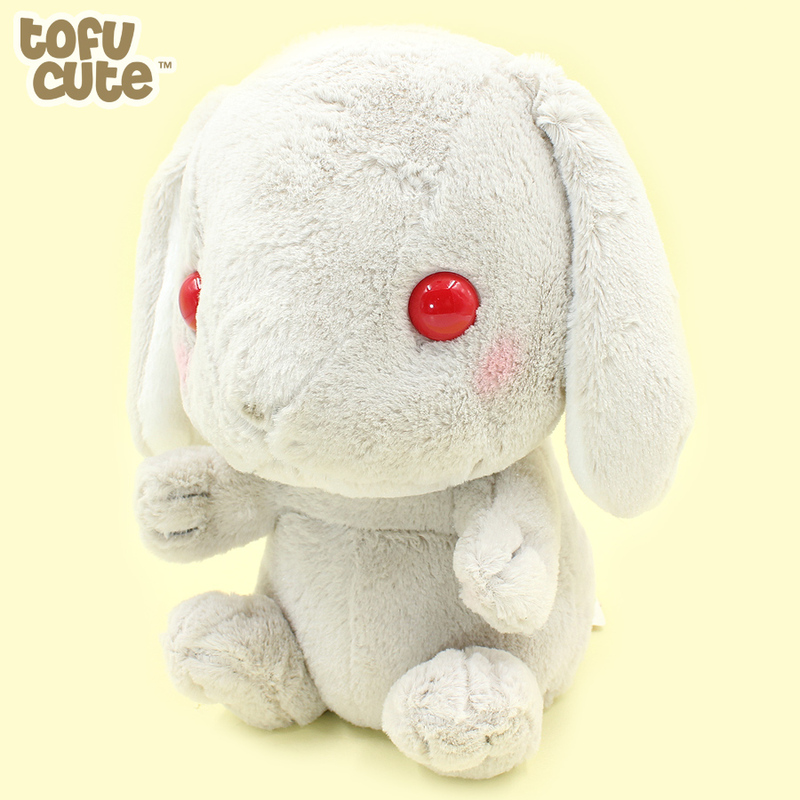 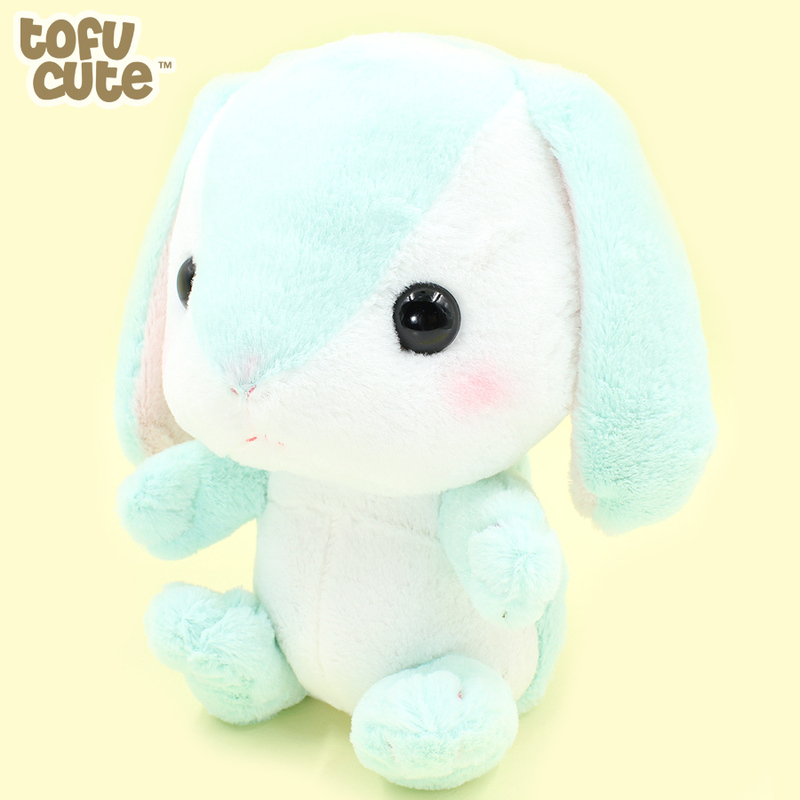 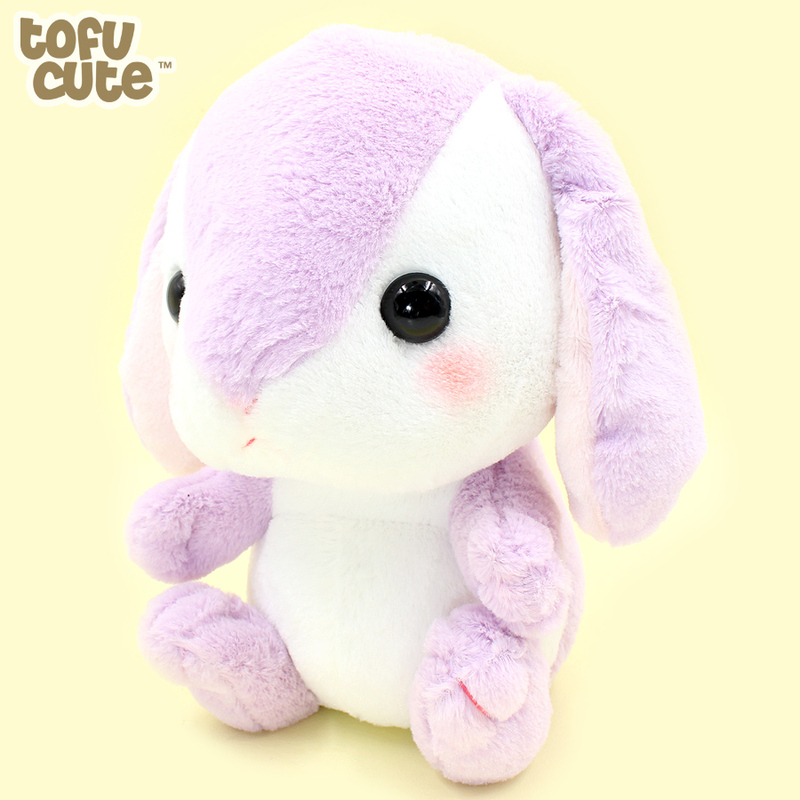 These simple but cute plush of your favourite AMUSE bunny Poteusa Loppy come in 8 different types. 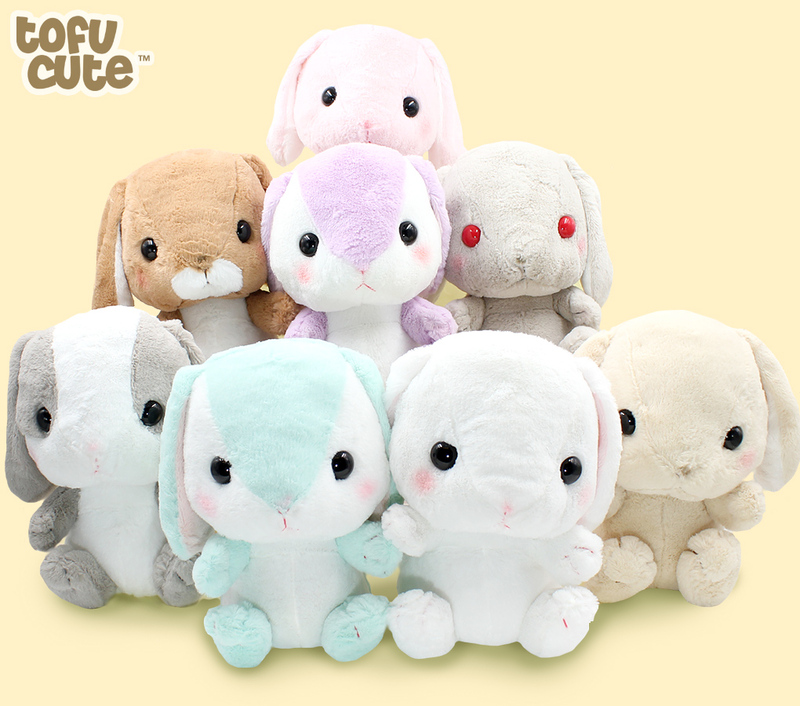 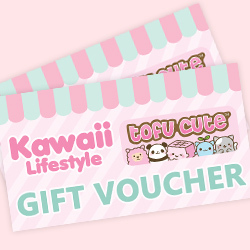 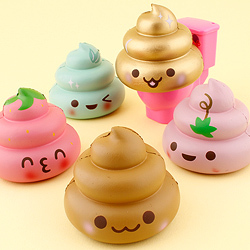 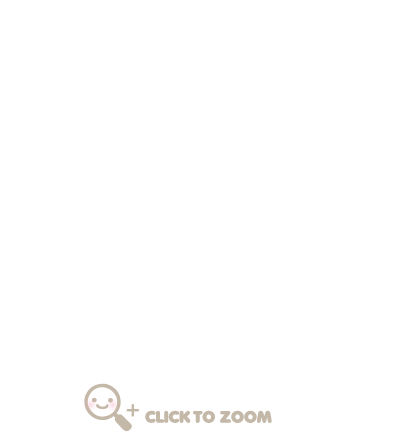 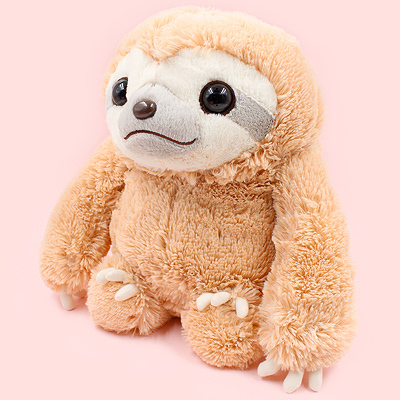 The eight styles are each completely unique - you can choose from snowy white, strawberry pink, caramel, grey & white, brown & white, mint & white, lavender & white and the especially unique grey with red eyes! 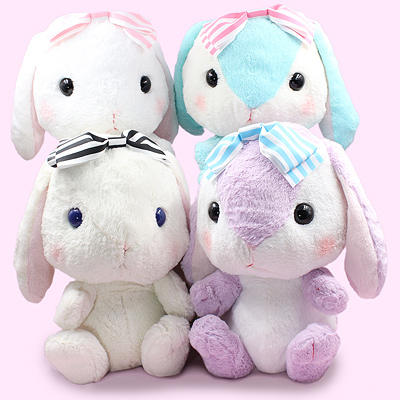 This Loppy series comes in a great range of colours and they're a perfect size, so they're a great place to start your collection - pick your favourite colour or adopt the complete set today!